Ready to experience wine in a whole new way? 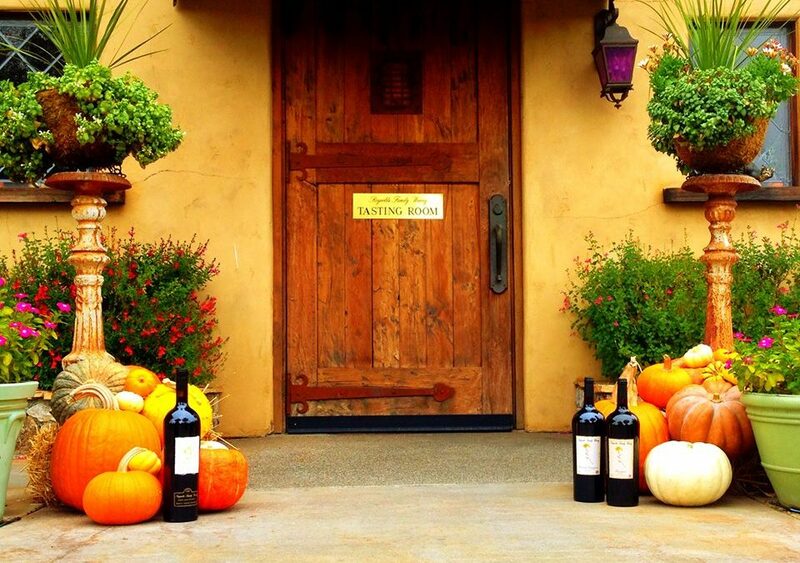 We are launching the Beta version of the BottleVin app at @The Reynolds Family Winery on October 20. Download our preview app on the Apple App Store or Google Play for a chance to win a limited release magnum of Cabernet Sauvignon 2014, signed by winemaker Steve Reynolds himself!